By Suzanne MacNevin & Charles Moffat - 2008. Some might think water is an environmental issue, and it is, but it is much more of a health issue. Human life, indeed all life, is impossible without water. In North America we take water for granted. In addition to drinking, we also cook, clean, bottle and sell water like a commodity. 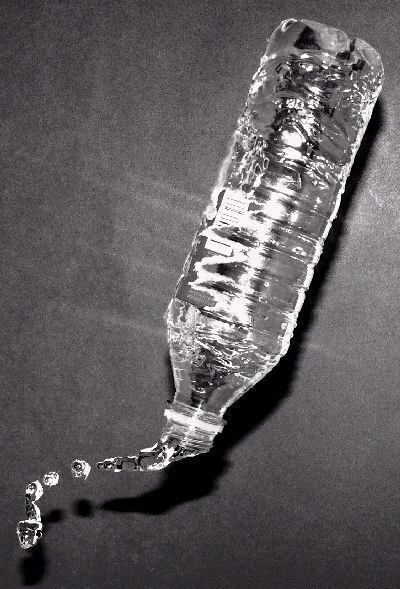 Twenty years ago the idea of selling bottled water was considered silly. Many of us still consider it silly, but people still seem to buy it anyway. Part of the reason is nobody seems to TRUST tap water lately. The bottled water companies have propogated the myth that tap water is somehow dangerous, despite the fact we use it for cooking our spaghetti, making Kool-Aid and even Coca-Cola/Pepsi/etc. They have also managed to convince people that bottled water somehow tastes better. It doesn't. Water is tasteless. The only time it might taste different if its been sitting in the sun too long and becomes stagnant. Fact: Over 1.1 billion people on the Earth don't have access to safe drinking water. We all know that water is a necessity for life, but despite this greedy companies have been trying to control water supplies around the world so that they can package and sell water as a commodity. Unlike oil, which we can get by without, we all need clean water. Salt water or polluted water just won't do. So in response to the water companies a worldwide movement has been growing to declare water a human right. The idea is simple: People need water to survive, therefore water should be FREE and provided to citizens of the world by their individual governments. Numerous human rights institutions and several countries, such as the Netherlands and the United Kingdom, have declared water a right, and there's currently a motion before the United Nations calling for all countries to agree to make water a human right. 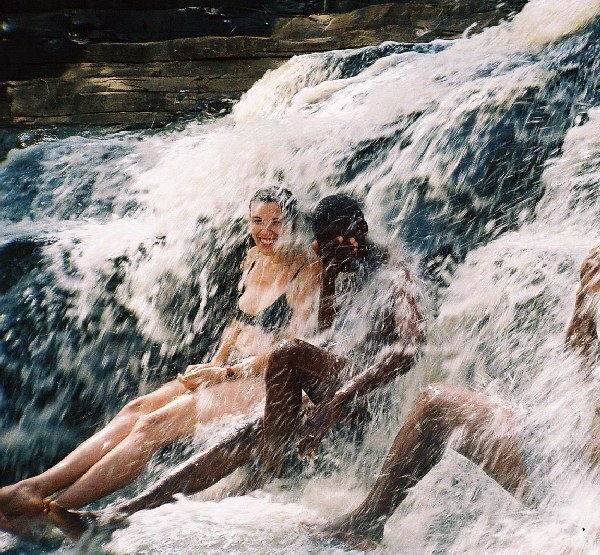 The World Health Organization (WHO), the U.N.'s specialized agency for health, is also advocating for countries to accept water as a human right. The United Nations expects countries to take the necessary steps to ensure that people can enjoy sufficient, safe, accessible and affordable/free water, without discrimination. Governments are also expected to take reasonable steps to avoid a contaminated water supply and to ensure that citizens are treated equally with their access to water. Fact: Selling clean water is a $425 billion US / year industry, making it second only to the oil industry. Countries in South America, Africa and Asia are the most effected by greedy companies trying to/succeeding in commodifying water. Most of the countries are actually owned by American or European stockholders, and because the companies are trying to please their stockholders they aim to sell the water for the most possible profitable, which means people who are poor can't afford clean water, will become ill from drinking contaminated water and possibly die. 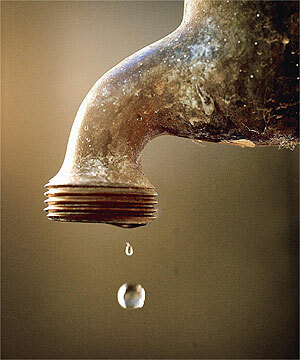 Fact: Over 70% of the Earth is covered with water, but less than 1% is safe drinking water. There's also been numerous documentaries about water, including "Flow: For Love of Water" in 2008 which also features Bolivia's water crisis, in addition to showing how water is becoming a problem around the world and even in the United States. And Hollywood is not the only group that has historically has been concerned about water. 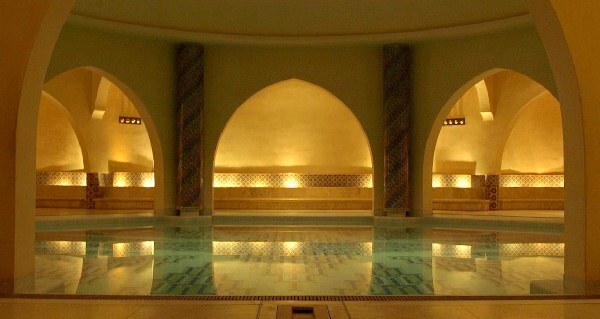 Religious groups have long proclaimed the sacredness of water, not just for baptism in Christianity or bathing in Islam, but just in general sacred due to its life giving properties. A land without water is a land without life. Conflict over water is another growing concern, especially in parts of Africa and the Middle East where water scarcity is becoming such a problem that groups and even countries are now going to war over resources: Food, water, oil. They're all part of the bigger problems of overpopulation, climate change and scarcity. 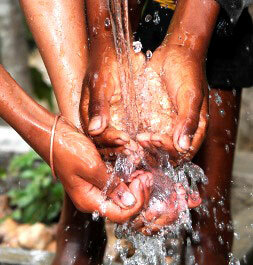 Fact: Over 2.6 billion people are without adequate water for sanitation. India, China and the United States are the largest users of freshwater resources. India uses 645.84 cubic kilometers/year, China 549.76 cubic kilometers/year, USA 477 cubic kilometers/year. Together the three countries use more freshwater than the rest of the world combined. A cubic kilometer of water weighs one billion metric tonnes or 2.205 trillion pounds. In the USA and similar western countries we waste a lot of water for washing dishes, taking showers, etc. because here freshwater is plentiful and we're not worried about running out because our population is low enough that its currently sustainable. In China and India however they use so much water because of overpopulation and a growing infrastructure/economy that requires water for chemical processes and growing everyday needs. In countries where water is scarce however they use every drop of freshwater they can find, and they certainly don't waste it giving the dog a bath or swimming in it, hence the lack of using water for sanitation. Its simply too precious to be deliberately polluted and discarded. And trying to sell water as a commodity to be wasted on the rich... well, that's just greedy and disrespectful to your fellow human beings, and it will be no surprise when people go to war over it.